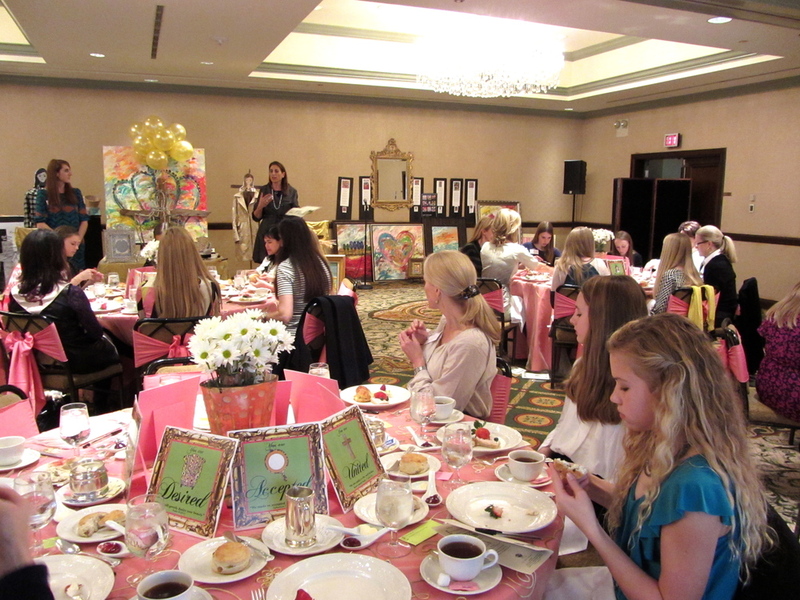 INVITE GINNIE & SARAH TO SPEAK TO YOUR MOTHER-DAUGHTER GROUP. There is something incredibly unique and powerful about a mothers and daughters being celebrated as King's Daughters together! Ginnie and Sarah come as a "mother daughter dynamic duo" who bring a special blessing for both age groups! Leave ignited with identity, joy, and purpose in Christ and a Trading Up book to study together! 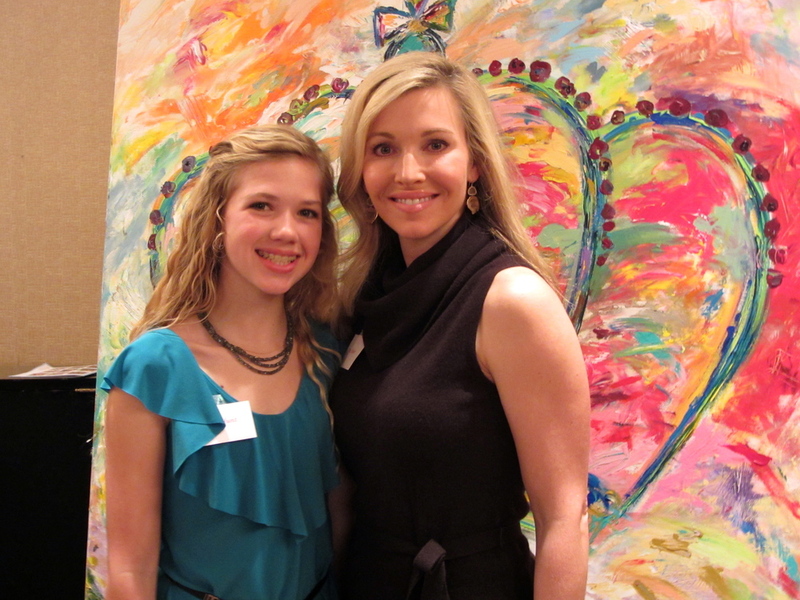 NOTE: Moms, Trading Up for a King's Daughter is a wonderful mentoring tool for your daughter.